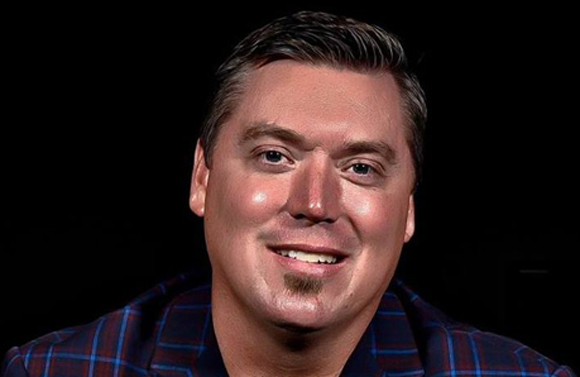 Pastor Brad Sullivan is a gifted minister of the Gospel, with a rich ministry heritage, being the third generation of preachers in his family. God has blessed him with a unique ministry as a Pastor and Evangelist. He is the Lead Pastor of Living Word Church in Mobile, Alabama. In addition to his pastoral ministry, he also ministers as an evangelist nationally and internationally encouraging pastors and churches, as well as, reaching the hurting with a message of hope and healing. For additional ministry information, you may visit www.bradsullivan.org.